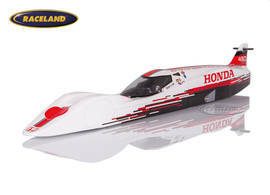 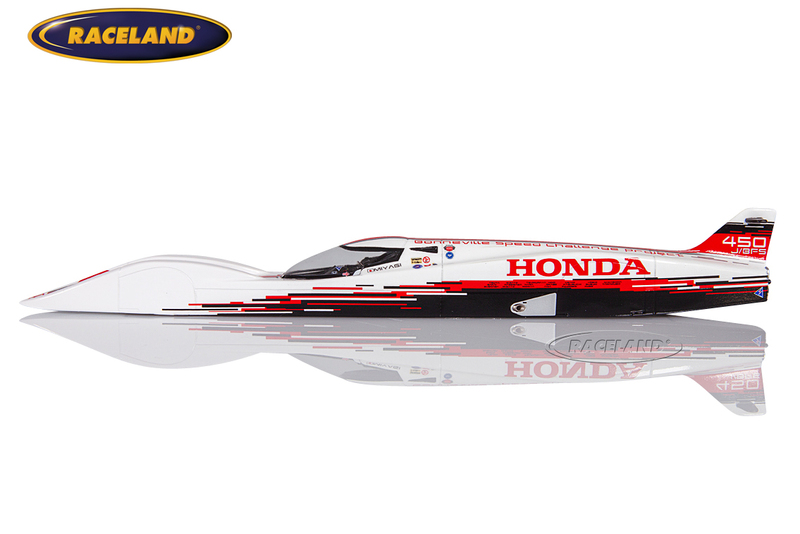 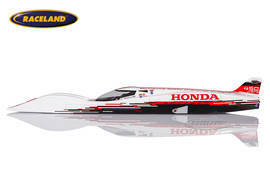 The product "Honda S-Dream 660cc streamline record car Bonneville 2016 Hikaru Miyagi 261.875 mph" was successfully added to your wishlist. 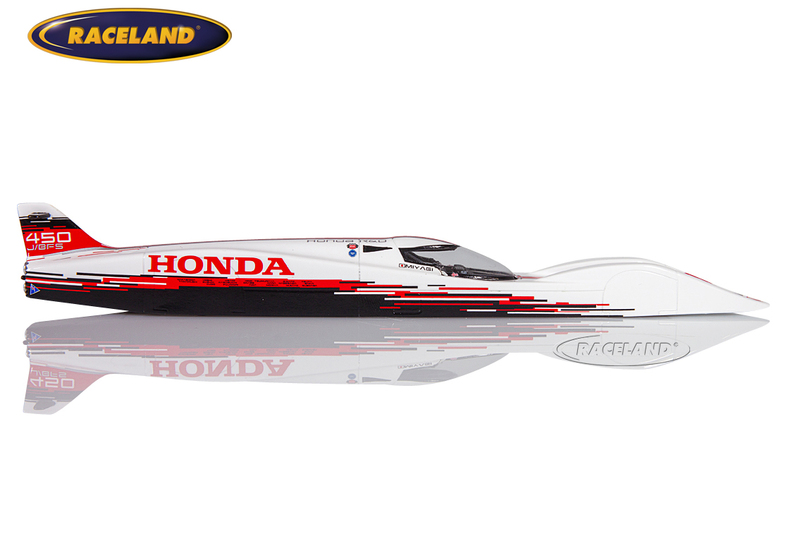 Spark-Bizarre 1/43rd scale. 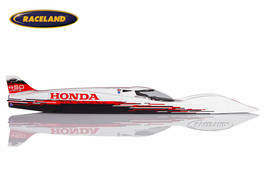 High quality resincast model car with photo etched parts 1/43rd scale. 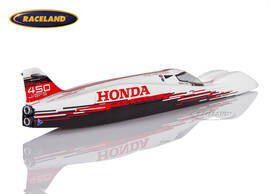 Model size approximately 18 cm.